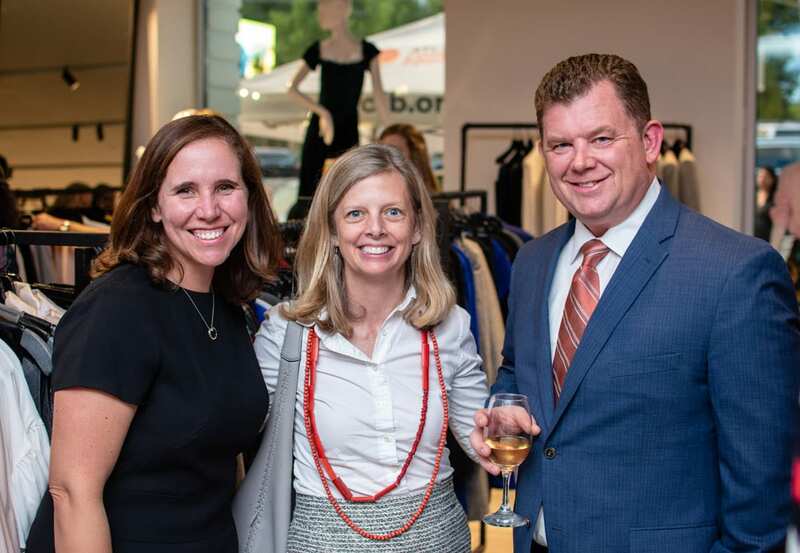 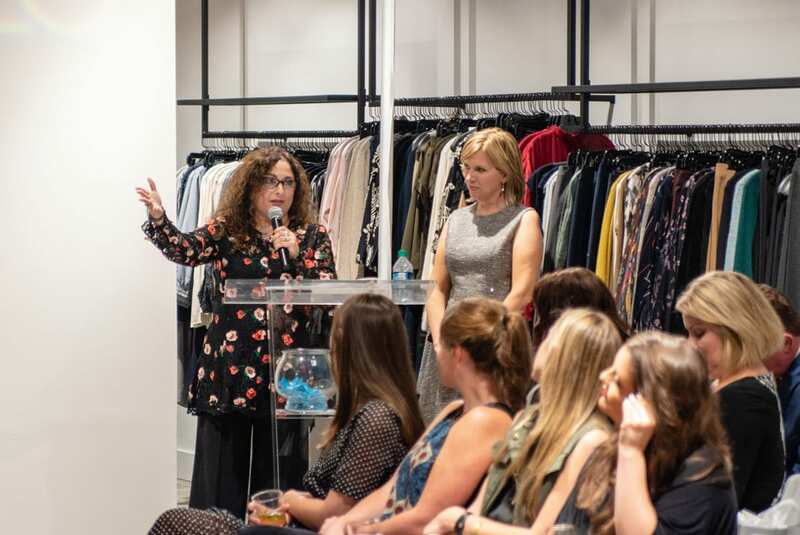 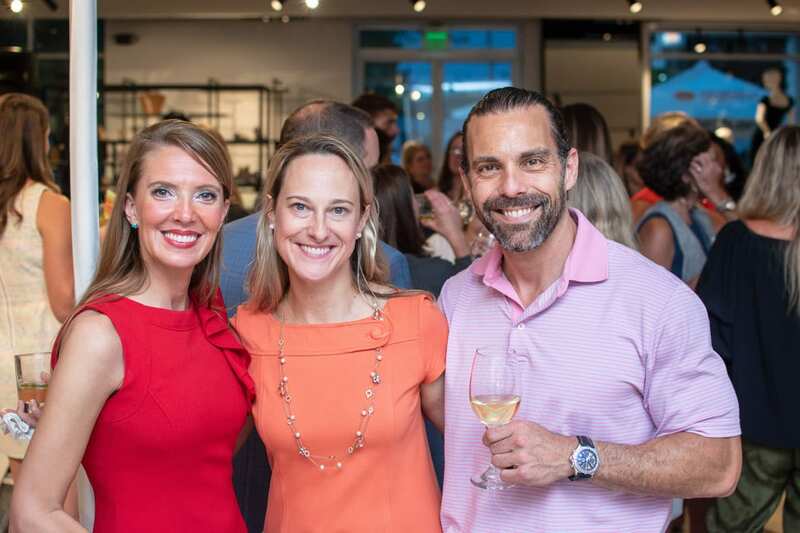 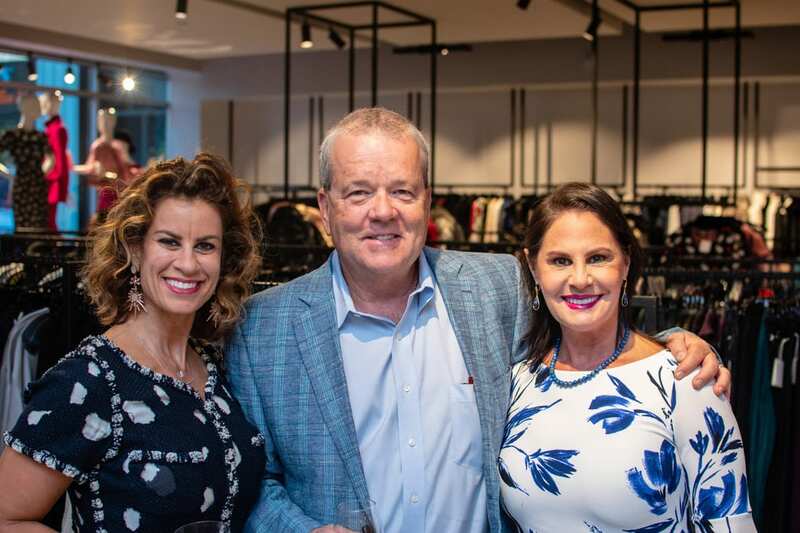 True to its tagline “Ending hunger one look at a time,” the Atlanta Community Food Bank’s annual Fall for Fashion show recently raised more than $25,000 in honor of Hunger Action Month. 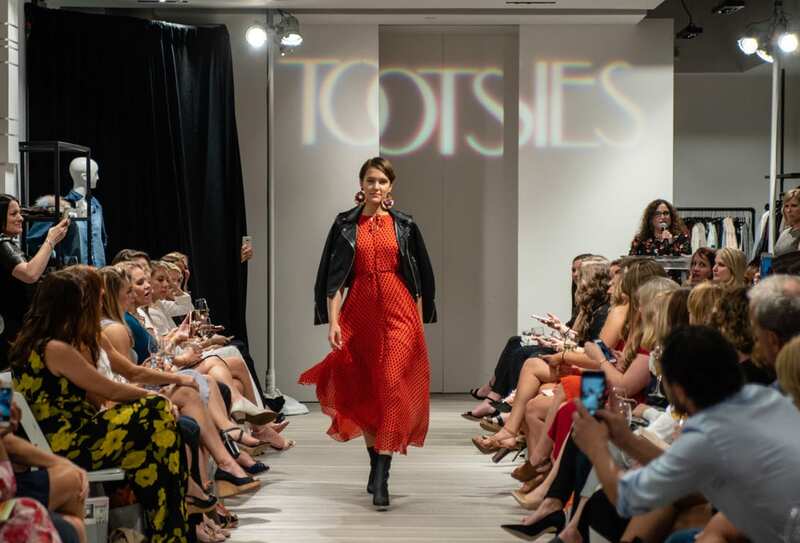 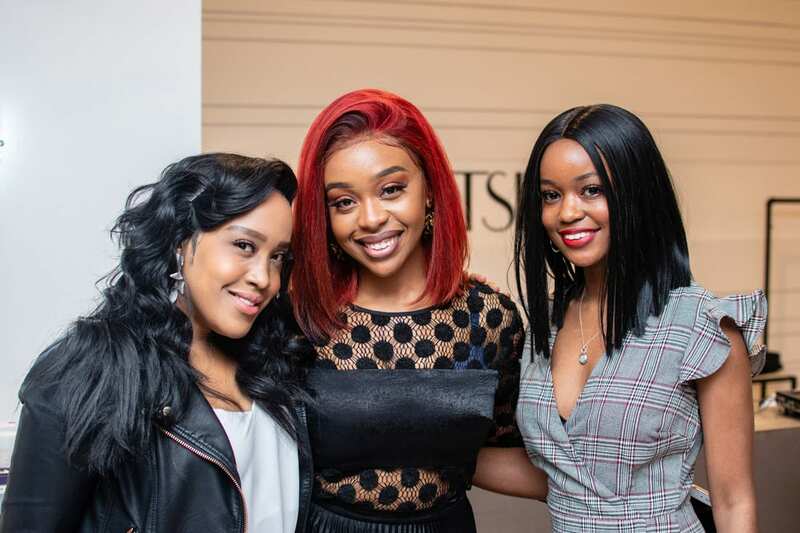 The crowd gathered at the trendy Tootsies boutique in Buckhead to check out a display of the latest designer fashions. 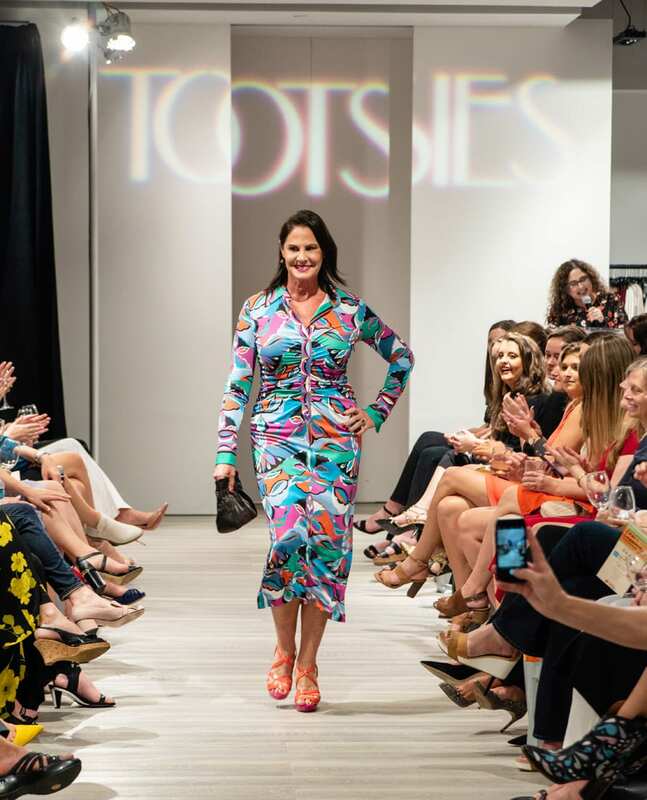 Simply Buckhead’s own Joanne Hayes strode down the runway in a colorful Emilio Pucci dress. 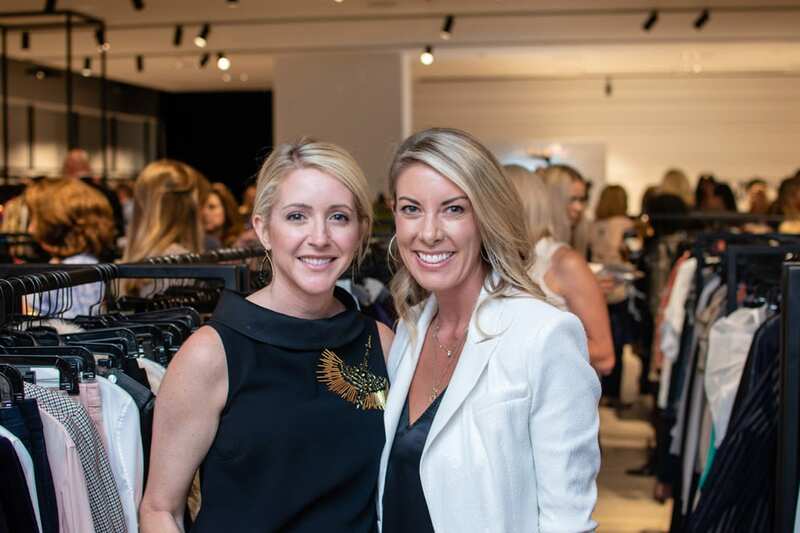 The event, emceed by 11Alive’s Jennifer Leslie, also featured a photo station, tunes from DJ Santiago Páramo, cocktails and hors d’oeuvres from Proof of the Pudding, hand massages from the folks at The Spa at Mandarin Oriental, Atlanta and a silent auction that included everything from Frye Company riding boots to an American Spirit Works tasting package. 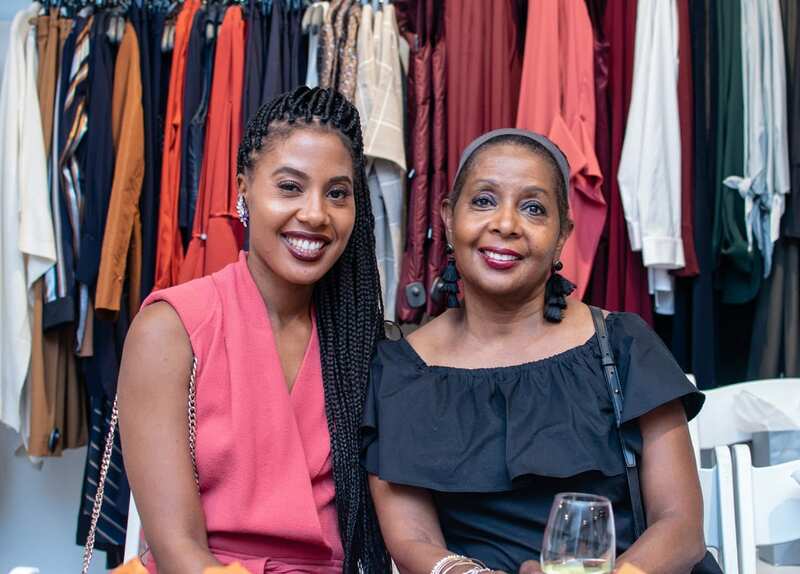 Guests also scored goodie bags replete with Tiff’s Treats gift cards, coupons towards treatments at the OVME medical aesthetics clinic and more.